the Timed Readings books can help. For over thirty years, Jamestown has been helping students increase their reading rate and fluency while maintaining comprehension. 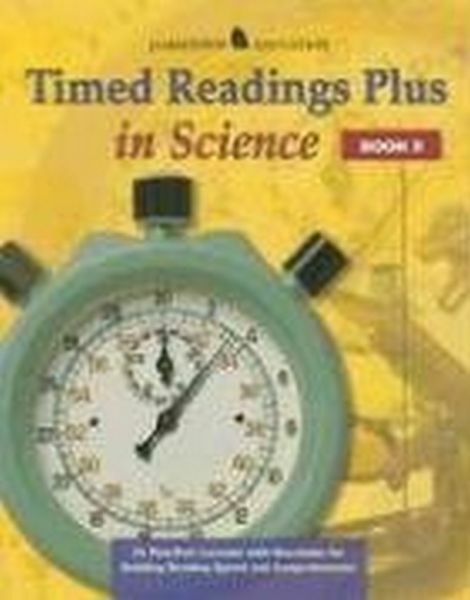 Timed Readings Plus in Science features 400-word nonfiction timed passages on current science topics, similar to those found on state and national tests.